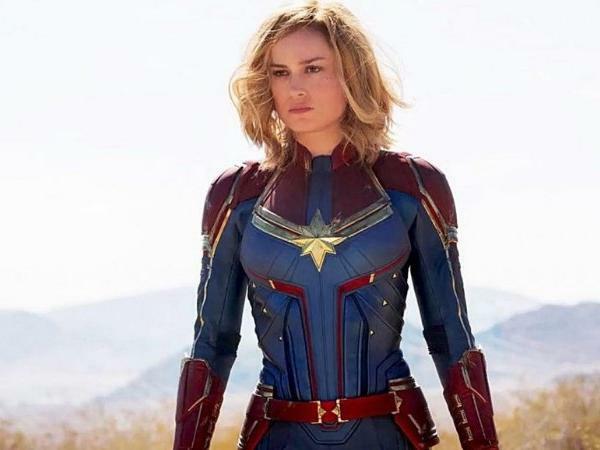 “With [‘Ant-Man and The Wasp’] and now with ‘Captain Marvel’ and many movies to be announced in the near future, I’m anxious for the time where it’s not a novelty that there is a female-led superhero movie, but it is a norm. And it is less a story of, ‘Oh, look, a female hero,’ and it’s more a story of, ‘Oh, what’s this about? Who’s this character? I’m excited to see that.’ And I think we can get there." As for what those future movies might be? We've heard rumblings of an all-female teamup movie, although that seems to have quieted lately. Also, Feige himself has mentioned Ms. Marvel as a character he's really interested in seeing on the big screen. That's probably a shot at the old guard over at Marvel Studios, aka the previous chief Ike Perlmutter. Feige basically usurped authority from him three years ago and now reports directly to Disney. The results speak for themselves as Marvel Studios has seen unprecedented growth not only in box office but in quality. "I’ve always said, I root for all genre movies because the success of those movies helps us. Because not everybody knows the difference between what studio makes what movie or what comic book company what character comes from. So I’m very pleased when any film in our genre [does well] — not just superheroes, but action or sci-fi or anything. The success of Wonder Woman made me very happy because as I’ve said before in the press, I’d much rather the question be, ‘Oh gosh, what did you think about that successful female-led hero that came out a few years ago?’ Rather than the question I used to get, which was, ‘Are you afraid that people don’t want to see a female hero?’"